The 5 style of bags that every women must buy and have! All you need is love handbag. So true it is! Indeed, handbags are such an important part of a women’s style and personality. Not to forget how it carries all our essentials with ease, giving us comfort and style, isn’t it? 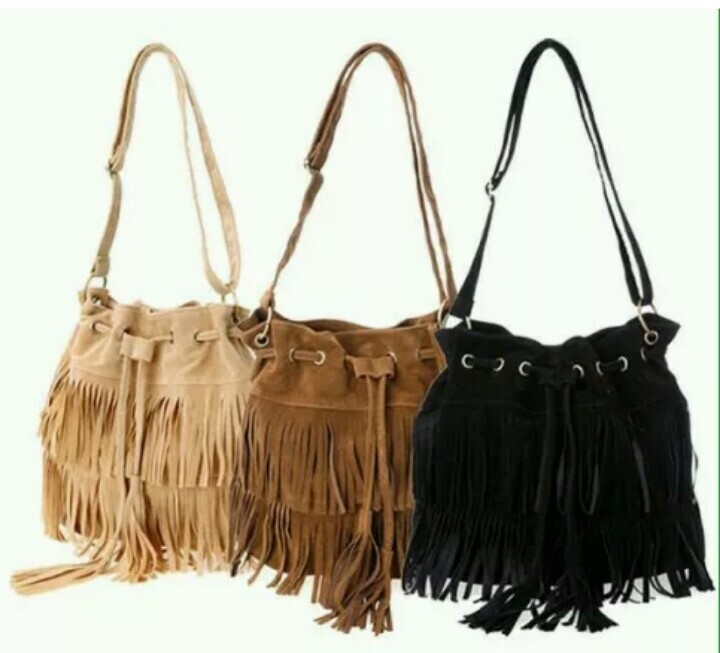 But one cannot just flaunt the same bag everywhere and hence, we have different style of bags to go for different occasions. With this post, I’m trying to mention all those women hand bags that they must have, their uses and what it goes well with. I hope you do take a note ! 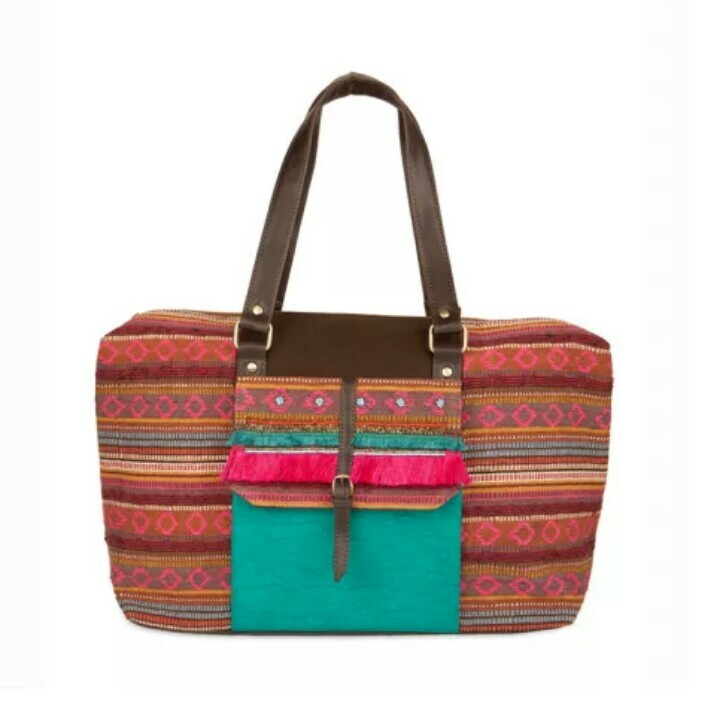 A tote bag is a large bag and the most versatile one, as quoted by The Oprah Magazine. It is handy and the best for your routine as it can carry a whole lot of our stuffs and can be carried over ethnic to casual outfits. 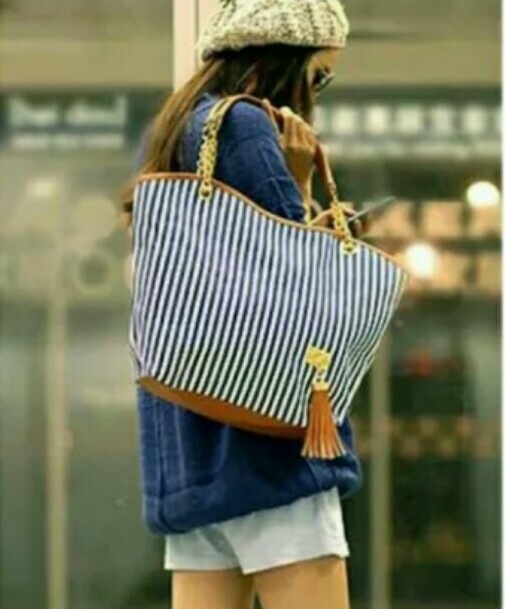 If you’re planning to attend a party, a tote is a definite no-no and you need something more glamorous and trendy. That’s when the envelope clutch comes to your rescue. They can carry your phone, cash and minimal jewelry or makeup and that’s what you prefer for a party, right? These new addition to style trends is a great investment. They give your personality a cute quotient and are mostly worn casually. 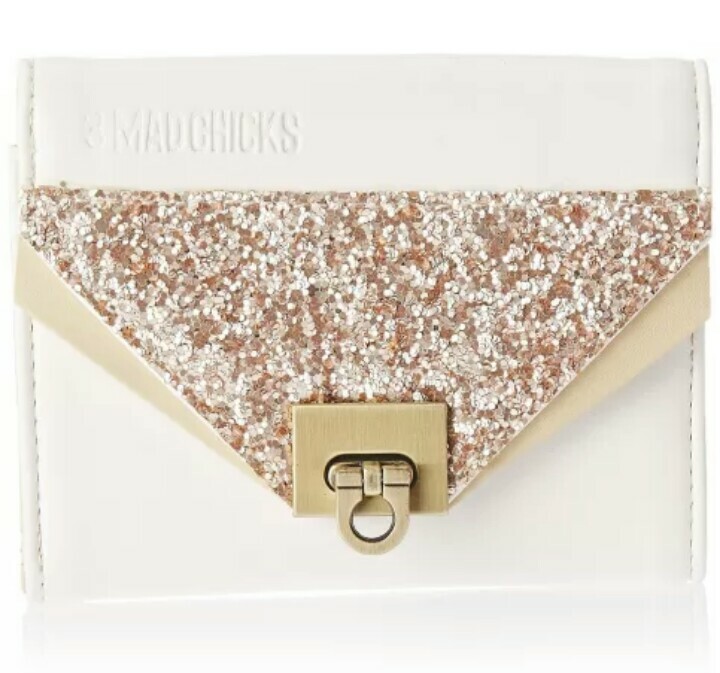 But, the glitter or sequined sling bags can be worn during occasions and they look completely fine. Travelling is a trend these days and every other day, we do plan a journey. You cannot just stuff your essentials in a tote or carry multiple bags for travel. 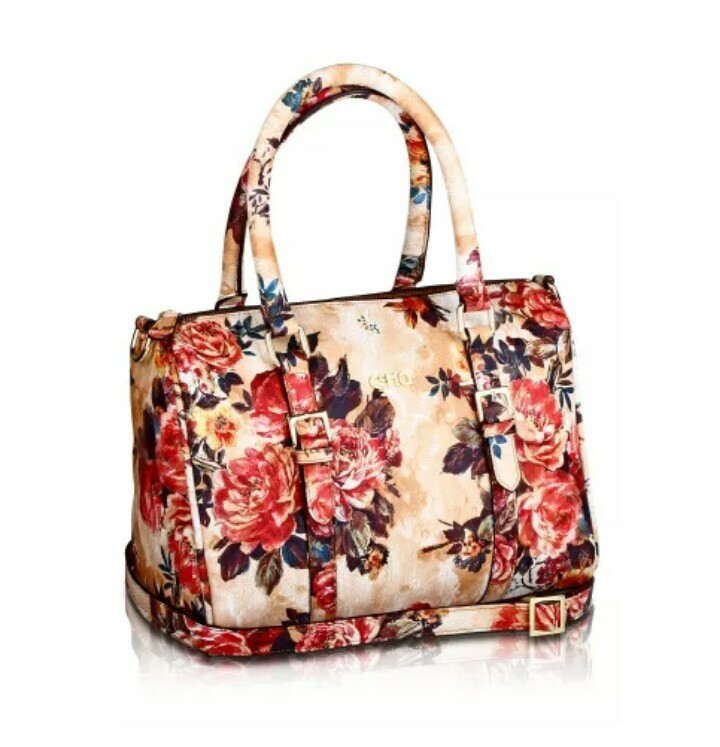 A travel bag is a must which not only gives you enough room for your stuffs but is also easy to carry and adds to your style. Quirky patterns or checkered patterned ones or plain ones or stripes’ ones look cool. Aren’t these a definite yes for your Bag Wardrobe? Which ones are yet left for you to buy? How have you liked the post? Share your views in the comment section. Previous Previous post: 7 shoes every woman must have in their style wardrobe! Next Next post: Fujifilm Instax Product Launch Event and Experience!